Dance with us every Friday! That is certainly one way to learn how to dance. 😆 Or, you could come out to our weekly lessons! 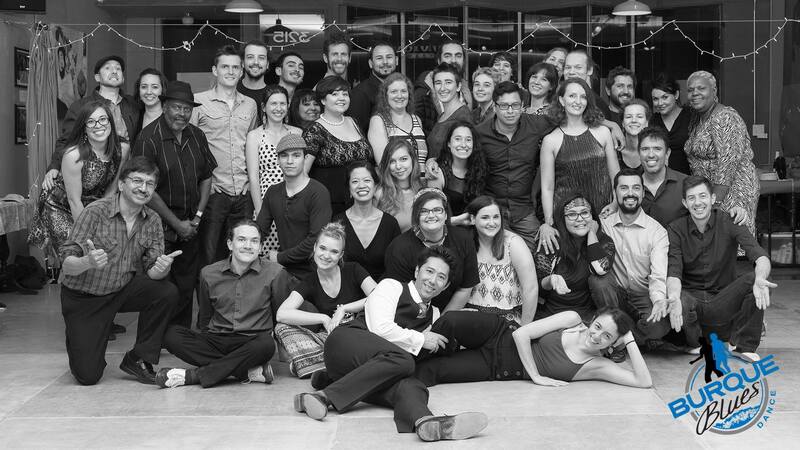 Our lessons and dance are every Friday at Maple Street Dance Space starting at 8:30PM. Our lesson topics change every week, and we aim to get you moving, properly, on the dance floor. We also structure the classes to work with all levels of experience. So come out, take a class, and then dance with a fun group of people all night.